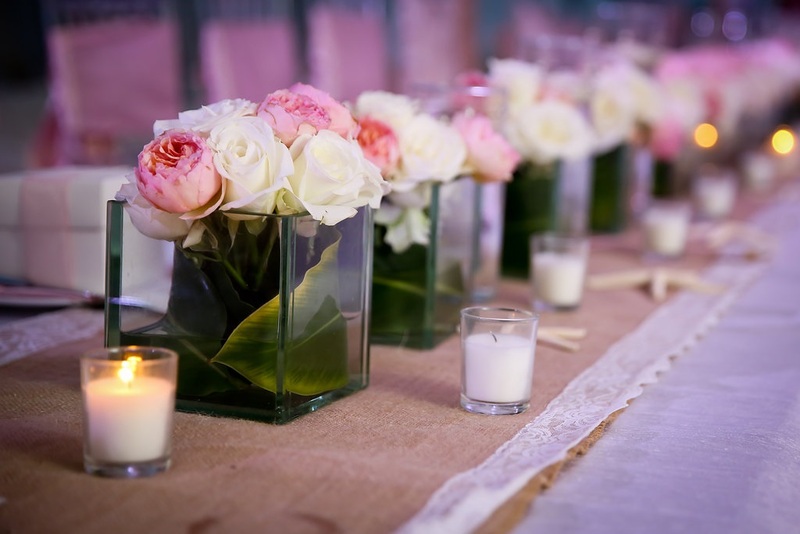 2017 Bahamas Destination wedding trends continue to unfold as 2016 comes to an end. Trends stretch from the Exumas to Andros Island. Today, we share with you trends we see as couples plan destination weddings throughout the Islands of the Bahamas. We take a look by island at trends we see when planning 2017 weddings. Destination wedding groups crave fun and adventure. Couples being married want their guests to have fun, enjoy good food and drinks. Warm crystal blue waters, powdery white sand beaches, island hopping combine to make your event memorable. Flights from southeast Florida are as close a 20 to 30 minutes away and get you to this island paradise. Swimming with the Pigs, the sensational experience that only the Exumas offer, gains in popularity. Destination wedding couples have chosen to be married in Exuma because they want their guests to swim with the pigs. Intimate size wedding groups are choosing to tie the knot in Exuma for the same reason. Honeymooners are flocking to Exuma to swim with the pigs. And, so are individual visitors. Swimming with the pigs is all the rage. Island weddings are full of adventure and if you have chosen the Bahamas then there is no limit. The Bahamas are definitely the place to add more magic to your special day. Couples whose parents have private homes in The Bahamas are returning to this special places such as South Andros to host a backyard beach-side wedding for family and close friends. Private and secluded are the order of the day. Groups taking this route range in size from 150 to 40. Scrumptious buffets with seafood from the island, pig roasts or plated full service dinners catered by private chef and team complete the scene. Increasingly, couples include his and her signature cocktails. With the 2017 Pantonne colour of the year being Greenery, a green signature cocktail is bound to catch the fancy of many. A fresh and zesty yellow-green shade, Greenery evokes the first days of spring when nature’s greens revive, restore and renew. 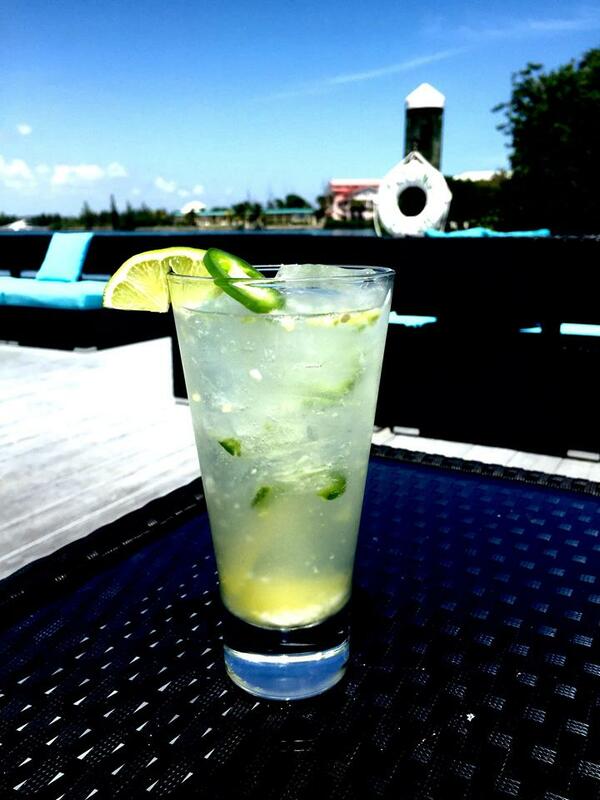 Sommelier Rebecca Tibbits of the award-winning Flying Fish Restaurant on Grand Bahama Island, shares this special green Signature Cocktail recipe. 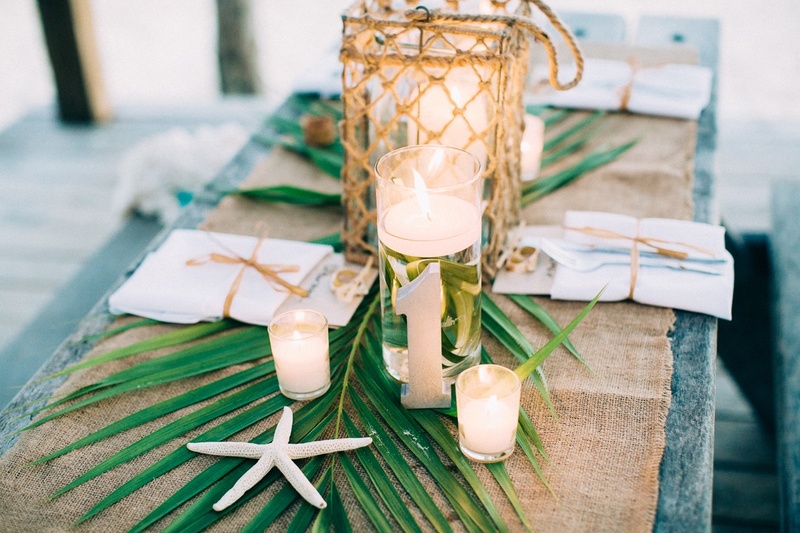 Another 2017 Bahamas destination wedding trend is greenery and lots of candles. Couples picture outdoor settings overlooking the ocean, greenery and romantic lighting. If you are one of those who want to explore a dream destination for your wedding then you are sure to find that island that meets meets your dreams in the Bahamas. Whatever you are looking for, whether Bahama weddings of 50-100 people or want to spend some intimate time with your partner by getting detached with the outer world, your search will end here. When a wedding in the Bahamas is what you have dreamed of, it’s easily fulfilled only if you plan it carefully! We at Chic Bahamas Weddings are glad to plan your special day. It’s your day so remember to make it special – for you and the one you love!